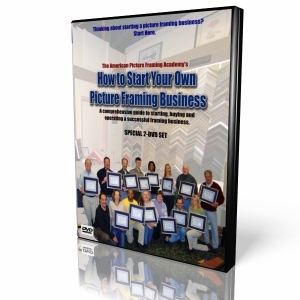 Thinking about framing? Our award nominated DVDs are a great first step. SPECIAL: "Picture Success Series Deluxe Set" - All of our DVD's listed above , a $257 value, for only $129.00. Free Shipping. 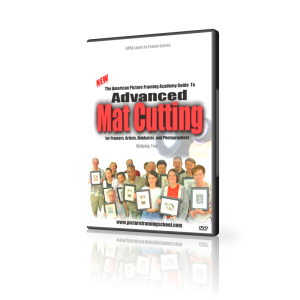 SPECIAL SAVINGS - Order the "Picture Success Deluxe Set", which included Basic and Advanced Mat Cutting, plus "How to Start a Successful Picture Framing Business," a $257 value, for only $129, and get Free Priority Mail Shipping. Offer Ends April 30th. Enter Cardholder Name as it appears on the credit card.